Hello friends and happy wondrous Wednesday. I’m back with an update on my February 30-day challenge and my new challenges for March. No eating after 10pm – This is working, although there have been 2 nights where I’ve had a light snack because if I eat my dinner to early in the evening I’m hungry later at night. This also helps my blood-sugar from being out of whack. CONTINUE THIS CHALLENGE | Yes with modifications. 7k Steps 5 Days a Week – This challenge somewhat steady, with the exception of working from home. When I work from home … getting those steps into my schedule is more challenging. Here is a quick glance. Basically, I’m keeping everything on my list with just a few modifications, and praying that this makes a difference in my blood-work in March. This month I’m adding in some fun things because it can’t be all work and no play. Everything highlighted I’m carrying forward. I’m trying to set the foundations to carry these goals with me throughout the year. If I feel that my overall health and happiness are going to benefit then it’s worth it. Are you tired of setting goals or making resolutions that don’t stick? 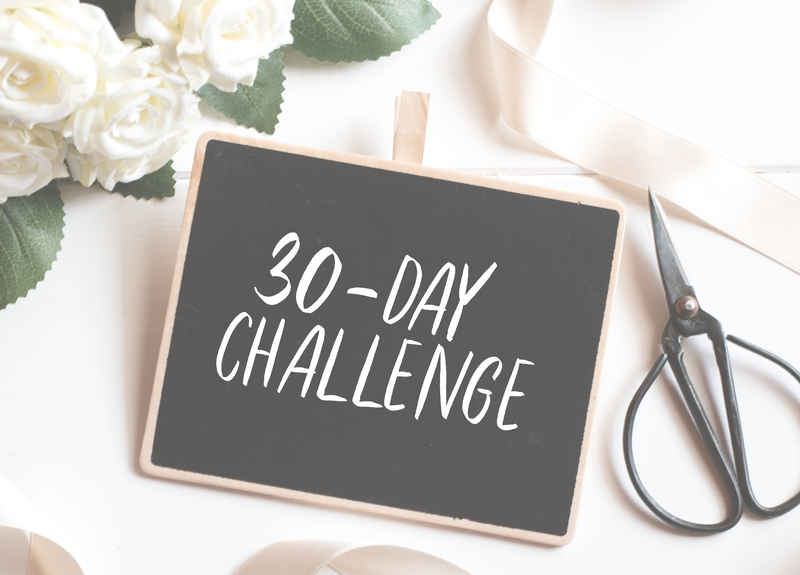 Try a 30-day challenge with me, and share some goals that you would like to achieve. Next ArticleTime to Go … Friday! Love this post, Wyetha! It definitely gave me some inspiration for goal-setting. If you do please share! This is awesome! Doing a 30-Day challenge every month to stay on top of your goal is great! Keep it up! This is true … and if you work hard for what you want to accomplish, you appreciate it more.